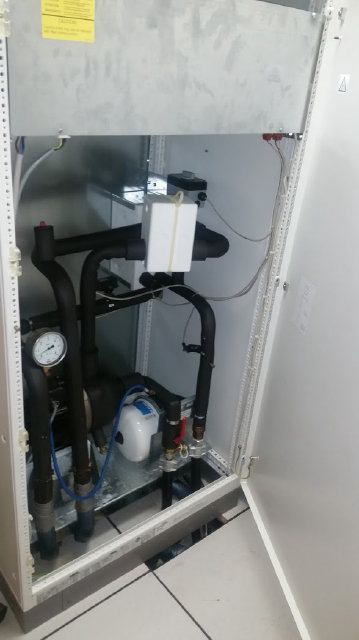 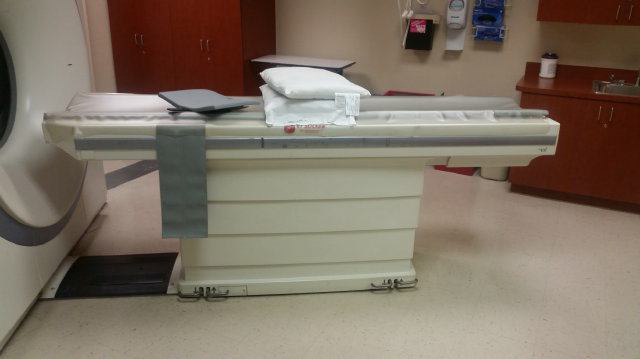 Dura 532Tube Last Replaced Nov 2014. 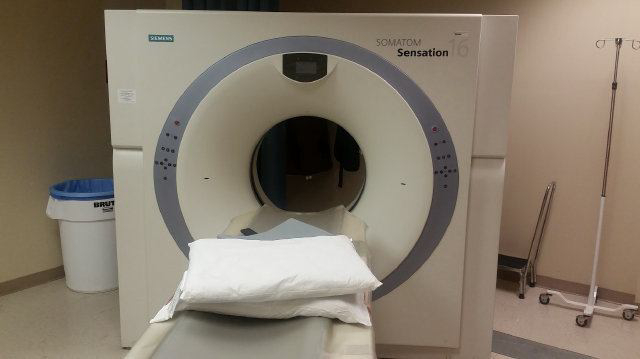 Current Tube Count: 64,000 Scan Seconds. 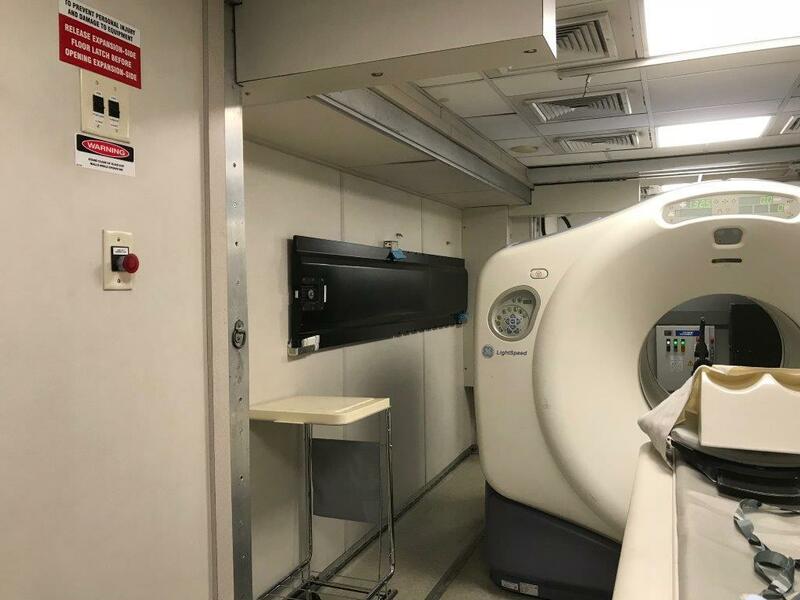 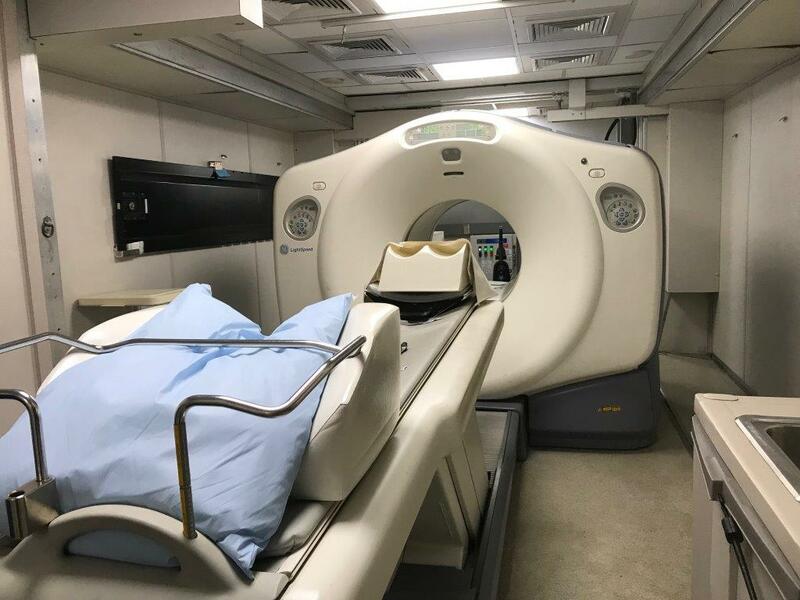 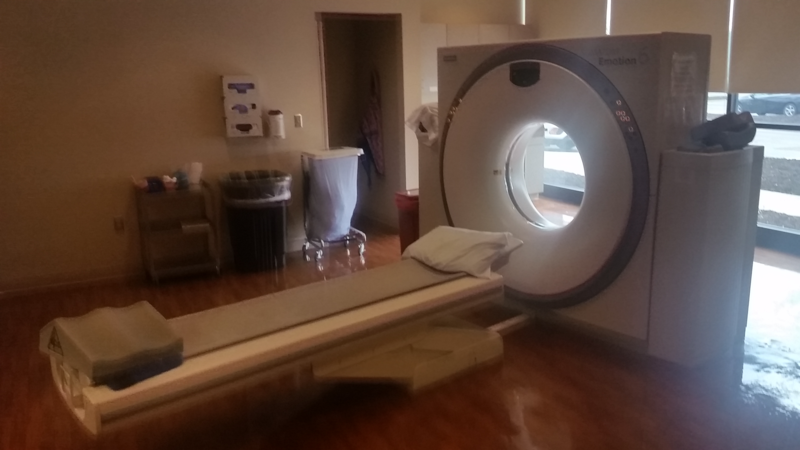 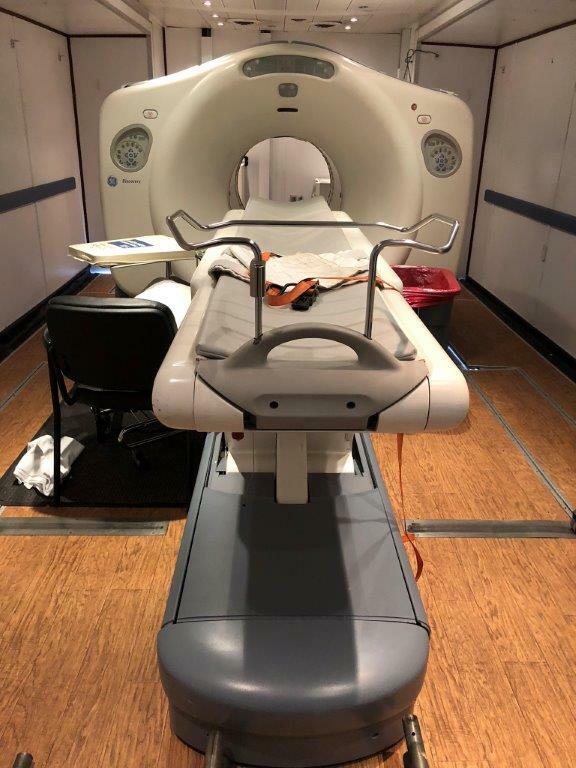 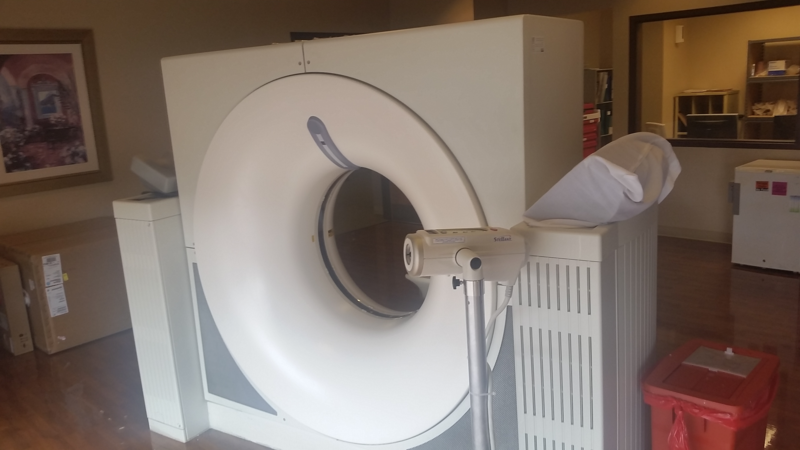 The Siemens SOMATOM Sensation line of CT scanners is perhaps the company’s most successful yet, and that’s saying something about a company that was the first to bring CT scanners to market! 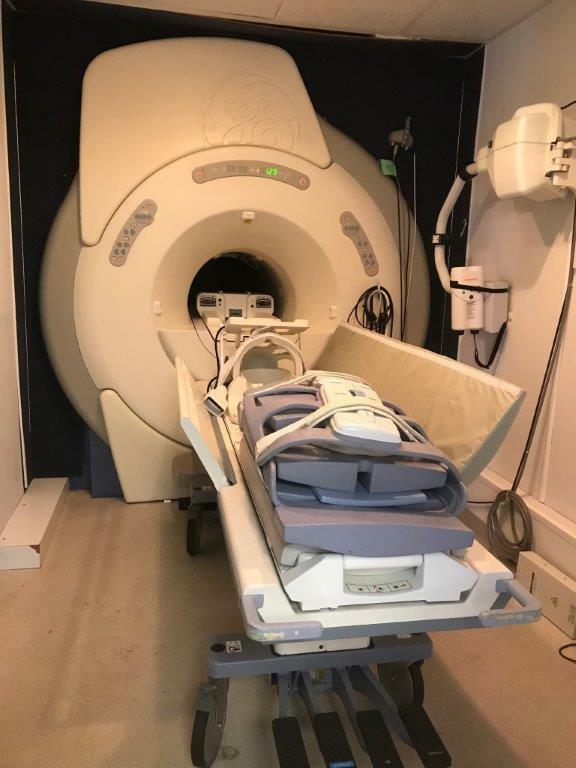 With its combination of performance and affordability, the Siemens SOMATOM Sensation 16 CT Scanner is an excellent choice for a number of applications. 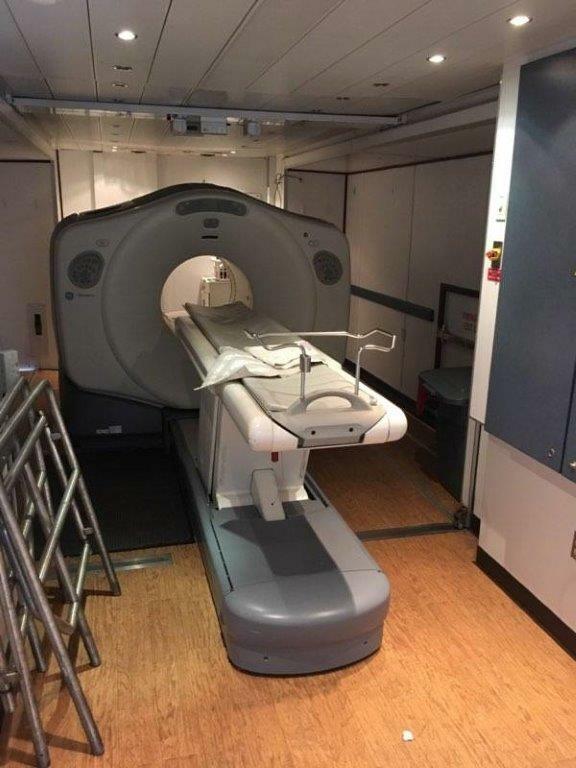 With its remarkable z-Sharp technology, the Siemens SOMATOM Sensation 16 CT scanner can produce images with clarity and detail that was once unimaginable!! 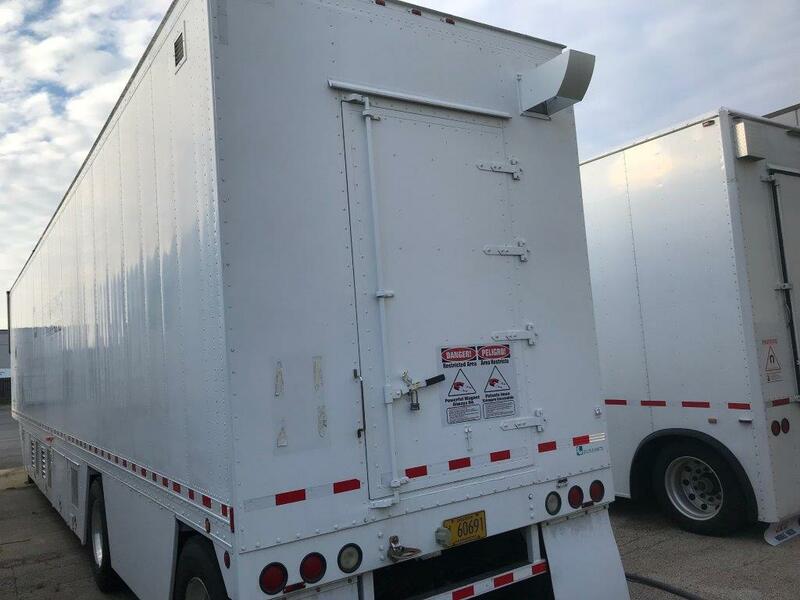 Fort Myers, Florida 33913 U.S.A.
All product names, logos, brands property of their respective owners. 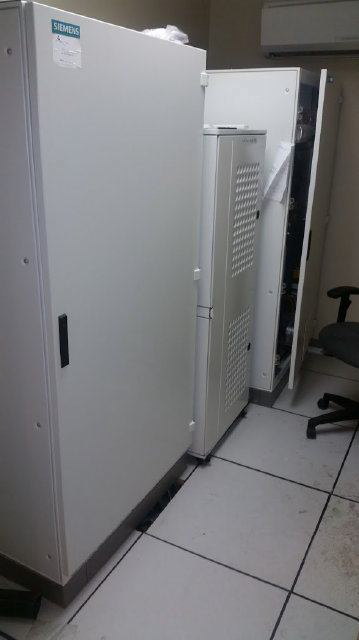 All company, product and service names used are for identification purposes only.